CHICAGO -- Shots were reportedly fired at police Saturday night on Chicago's North Side. 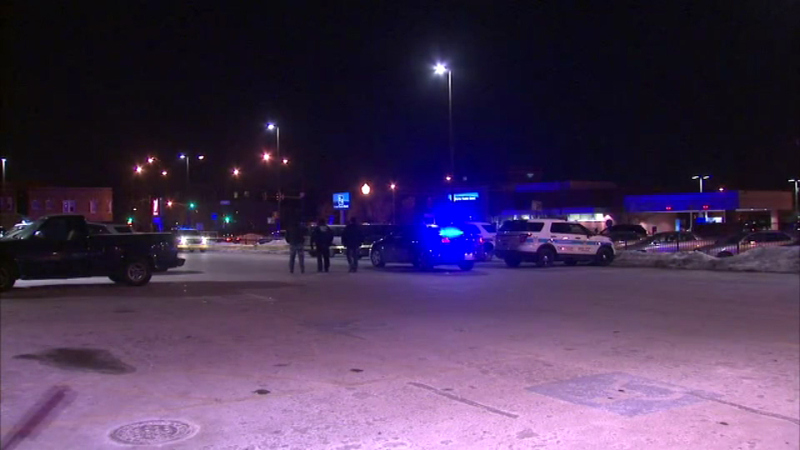 Police were arresting a shoplifter at the Walgreen's in the 5500-block of North Clark in the city's Andersonville neighborhood when the suspect fought back, disarmed the officer and fired shots at police. No officers were hit by bullets, but one officer was slightly injured in the tussle. The offender was placed in custody and the weapon was recovered. Officers transported the offender to an area hospital with non-life-threatening injuries sustained during the struggle.